Nothing drives away willing volunteers like a mountain of paperwork. 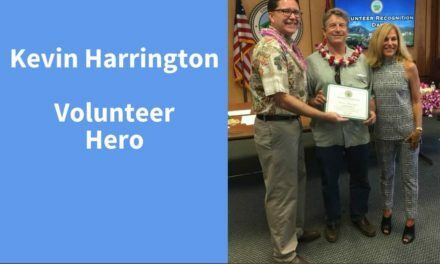 Reading legal documents and filling out forms is simply too intimidating for someone who just wants to get out and help a good cause. Try to keep paperwork to a minimum as much as you can. 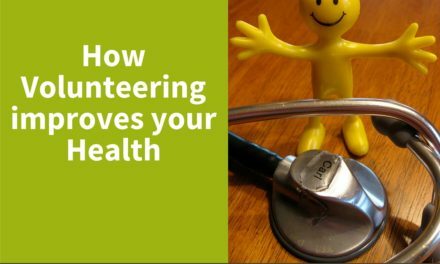 There may be certain legal requirements for taking on volunteers, but do whatever you can do to reduce how many forms need to be filled out. You can also make the process easier. Try offering help by holding brief early orientation or recruitment event that includes paperwork assistance. 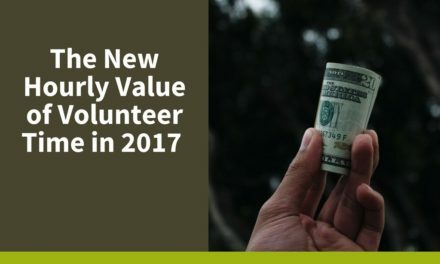 In many cases, you have a highly talented volunteer who you couldn’t find a place for in your organization when they first applied. Several months later though, you may have an opening you need filled ideal for their skill set and personality. 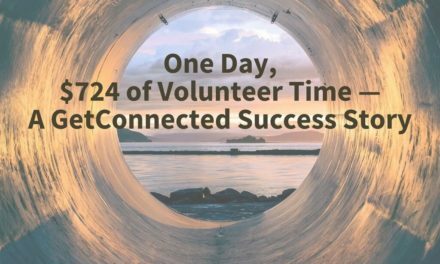 Or maybe you had a few potential volunteers who couldn’t commit their time when you met them. Don’t lose their number; call them back for a follow up as soon as a spot opens up. People and circumstances change all the time, and they may give you a hard yes on the commitment you need. 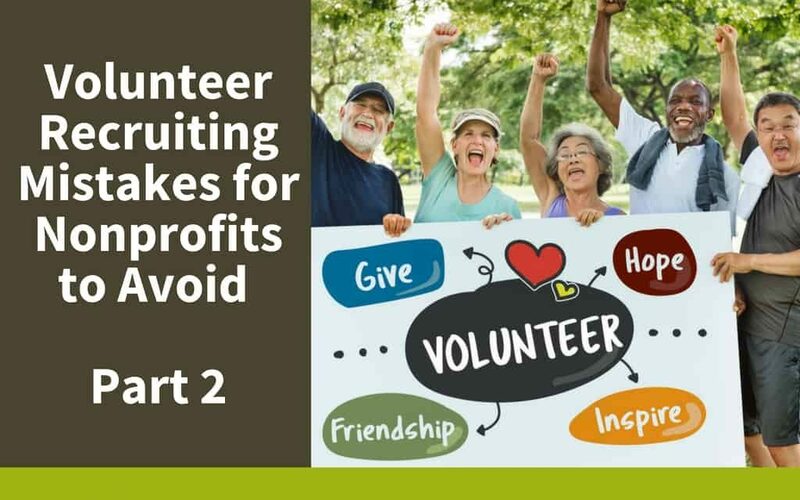 Make sure that you avoid these volunteer recruitment mistakes when you are ready to get your new talent involved in making your non-profit successful, both now and in the future.